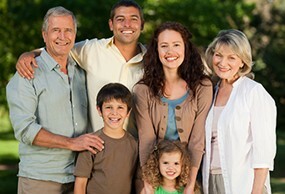 Access Legal Care offers the most common legal services, at affordable rates, including family law (divorce, custody, etc), guardianships, probate estates, wills and trusts, deeds, landlord/tenant, criminal cases, small business & non-profits. 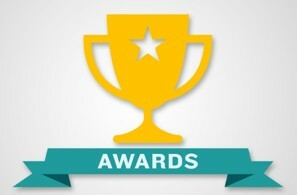 What is the best way to judge a law firm? 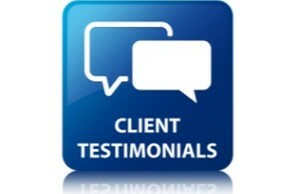 By what other clients say! We have dozens of 5-star reviews from our amazing clients who have loved our free legal consultations, affordable legal help, quality legal services, and excellent service. 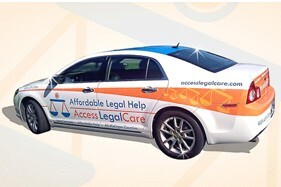 Access Legal Care offers low initial payments, most services are offered at fixed flat-fees, and we offer payment plans. Even our hourly rates and minimum-increments are 40-60% lower than average. If you are struggling to afford full representation even at our low rates and payment plans, we also offer "unbundled" limited-scope legal services. Also, check out our lists of pro bono and free legal aid resources in Michigan and Illinois. Full- or self-help legal at 40-60% savings. Get FREE phone consult now. 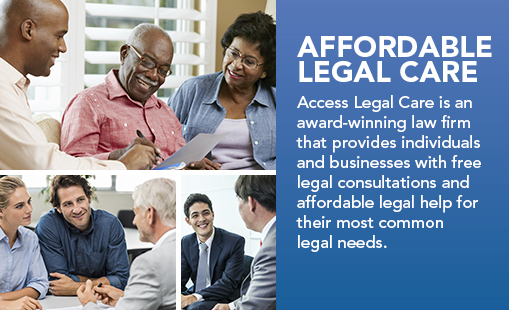 Access Legal Care, LLC is an award-winning full-service law firm that that provides affordable and effective legal help to lower- and moderate-income Americans at 40-60% savings. We cover the most common legal services and lower- and moderate-income people are likely to ever need. We provide quality legal services at cheap prices, because all people deserve affordable access to justice. 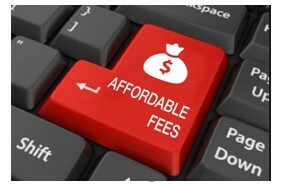 Although our attorneys are not "cheap," our prices are. Even people who are not able to find pro bono attorneys, free attorneys, and free legal aid can often afford our prices and payment plans, thus allowing them to have high-quality legal representation within their budget. All Access Legal Care Primary Care Attorneys can provide you with self-help or full-representation services throughout the state. Attorneys provide one more practice areas below, and all of the services listed underneath. You just click to schedule an appointment, choose the correct practice area for your matter, and you will be scheduled with a Primary Care Attorney who can provide you with full-service or limited-service legal help to meet your legal needs. Prepare documents -- all documents attorney-completed & reviewed! See GENERAL LITIGATION SERVICES for litigation services regarding property and home. * Note: not all attorneys offer all services. 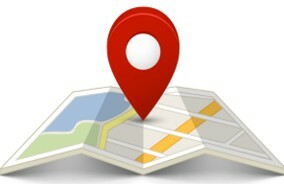 You will choose the Practice Area first, and then be scheduled with an attorney who covers all of the services listed within that practice area above. 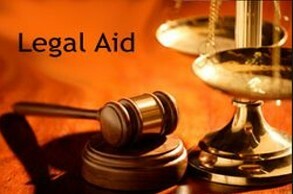 Access Legal Care, LLC offers cheap and affordable legal services, while providing high-quality, effective, and caring legal care.